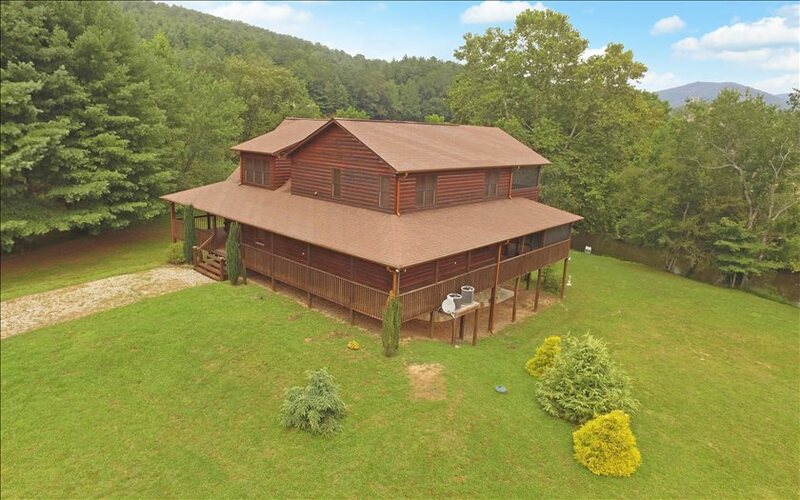 *GRAND TOCCOA RIVERFRONT LIVING* Spectacular 3BR, 2.5 bath home in the Aska Adventure Area!! 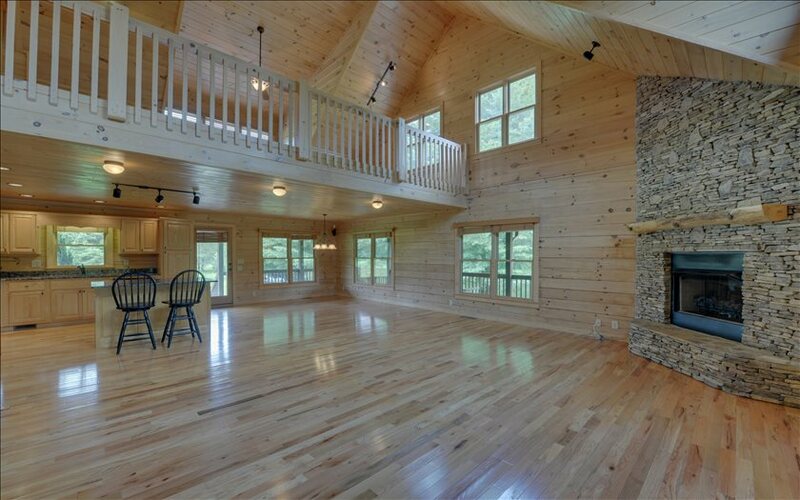 This custom, crafted log home features open liv/ktchn and dining area w/stacked stone frplc. T&G Pine through out. Main level Master BR features rock frplc and his/her closets. Private bath has double vanities w/ shower & jetted tub. Upstairs has large, loft for office/game area. 2 BR w/Jack-n-Jill bath. 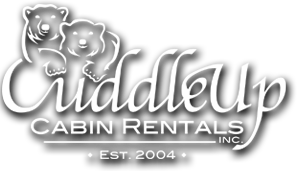 One bedroom has private screened-in porch overlooking river. 2nd floor has its own C/H/A system & laundry hook-up. 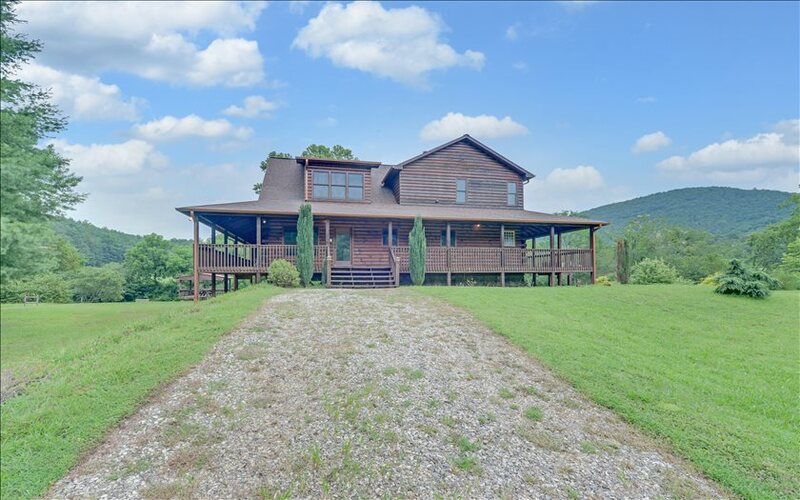 Open,unfinished bsmt features one car garage w/ enough storage for canoes, kayaks,fishing equipment & game room.4 acres is level and gentle to water. 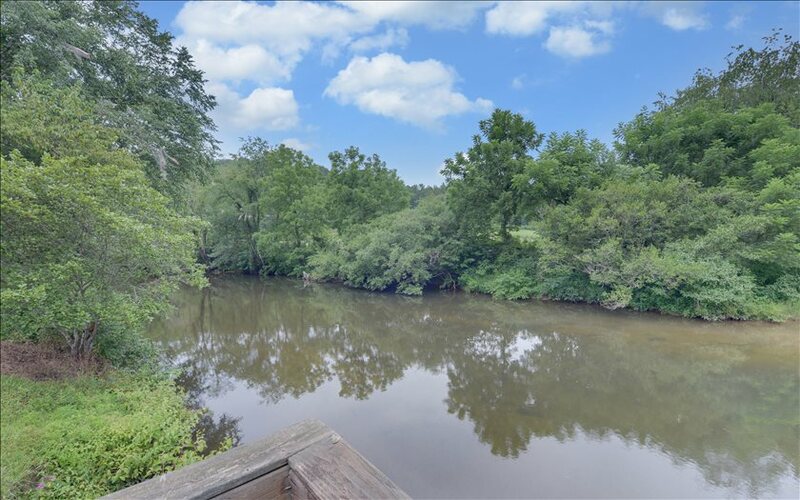 Large garden area with Blue berry bushes.Located at confluence of Skeenah Creek & Toccoa River.Minutes to downtown Blue Ridge. Bonus outdoor building great for storage.